Nike Sportswear hits us with yet another updated classic. 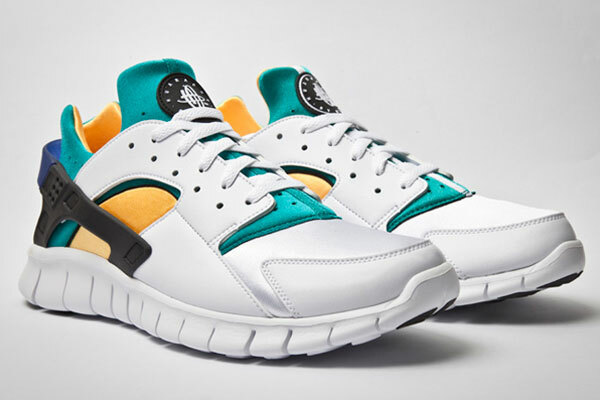 Re-creating yet another classic, Nike Sportswear has now hit the timeless Air Huarache with an updated Free Run outsole. Remaining with its classic construction throughout the upper, this latest re-creation by Nike Sportswear provides nostaligic runners with an opportunity to re-live the past thanks to a minor performance tweak to the classic Air Huarache. 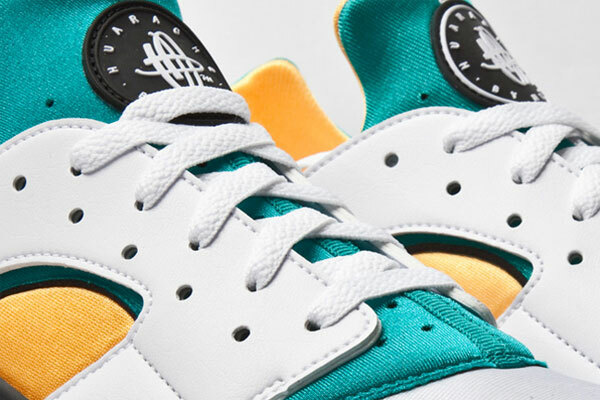 The colorway will also remain true to the original Air Huarache, arriving in the timeless combination of Green, orange, white and royal blue. The updated Free sole arrives in white, along with the outsole traction pods working in black. 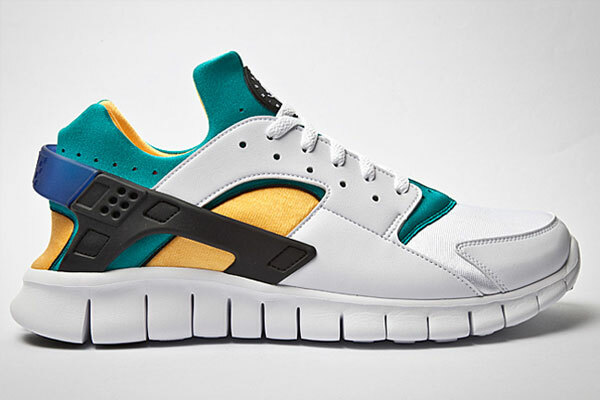 The Nike Huarache Free is expected to make its way to retail sometime next year. Be sure to stick with Sole Collector for further details.